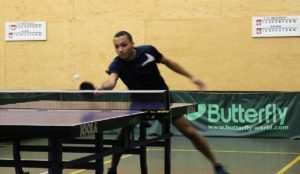 Welcome to the table tennis club Maastricht! do you want to hit a ball? this route is advised! due to work! 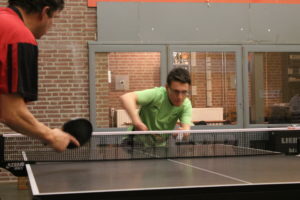 TTC Maastricht, anyone can come and play! To get acquainted it is possible to use our accommodation several times free of charge as a non-member to taste the atmosphere. The association year runs from 1 July to 30 June. You can only terminate your membership in writing (including through e-mail) at least one month before the end of the association year.